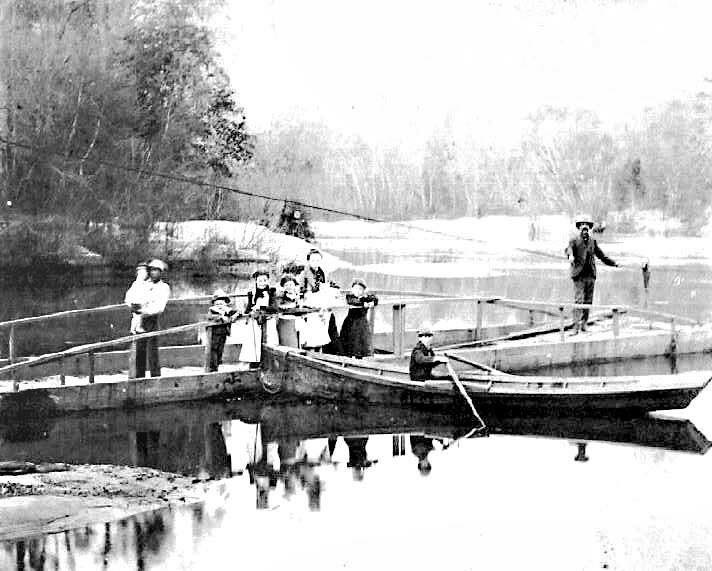 Photograph of the Steamboat Harry Lee – later to be the Showboat – docked across the Sabine River on old Highway 90. Used as a gambling establishment in the late 1920s. Photo from Portal to Texas History, crediting Heritage House Museum, Orange, Texas. Some people know of it. Most do not. 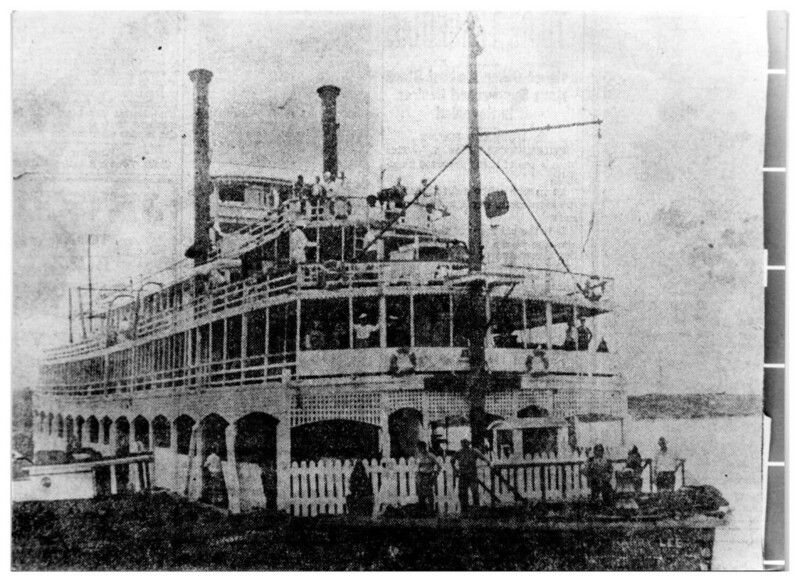 It was the Steamboat Harry Lee, a steamboat which once was docked on the Sabine River and was used as a gambling establishment.